As Christmas approaches, across the county trees are brought in, cakes iced, turkeys ordered and Carols sung. Parents search toy shops and online to find this year’s must have toy. 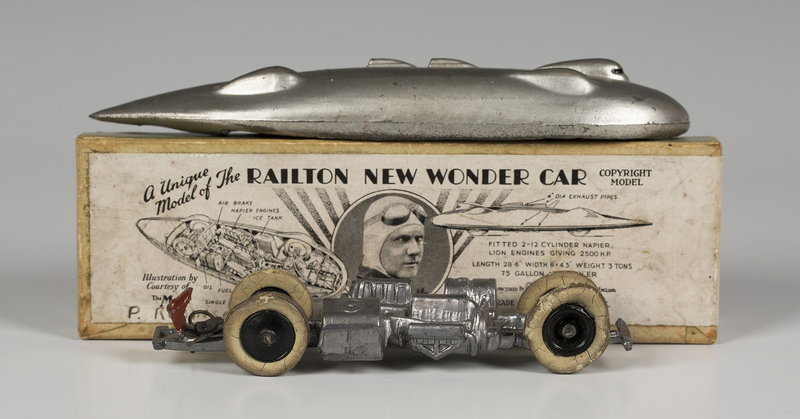 The excitement of receiving a new toy at Christmas has never changed over the generations. This week I’m in the company of Chris Gale. We have been friends and worked together for some 32 years. 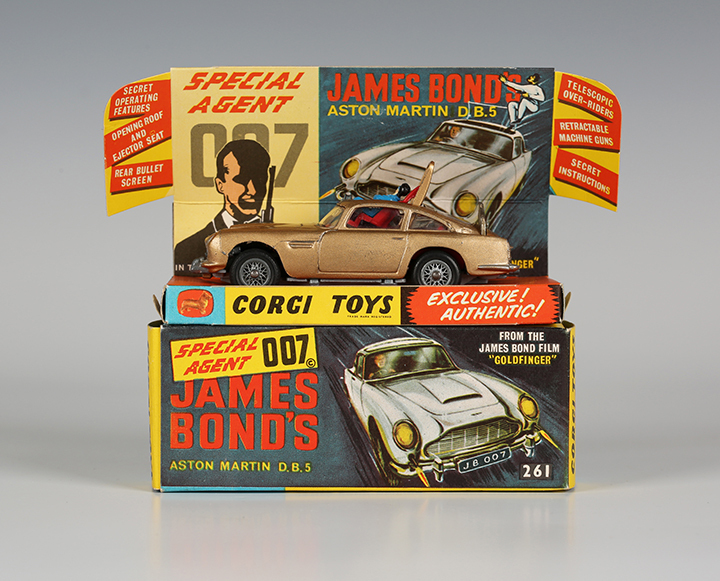 Chris, a talented valuer and auctioneer, is also a gifted specialist in collectable toys. Alongside the Queen’s Christmas message many families will have gathered to watch the Christmas James Bond film. I remark that beyond their aesthetic appeal people collect toys because they are so evocative of childhood memories, Chris agrees. Chris reveals how Corgi Toys was owned by Mettoy. It came into being in 1956. The Corgi range was produced in Swansea, hence the Welsh Corgi dog logo and name. Finally we turn to the Dinky Toys No. 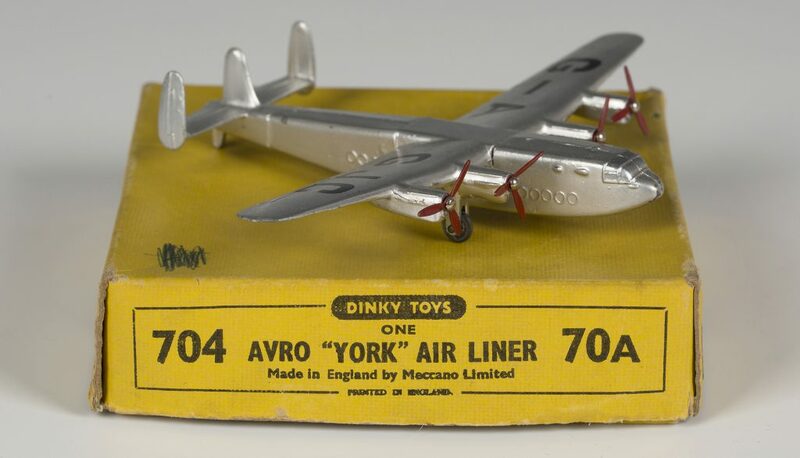 704 Avro York air liner ‘G-AGJC’ from 1946 which, with its box, made £75. Chris describes how this plane was part of a large range produced by Dinky Meccano before and after the war. Chris Gale already has some exciting entries for his next specialist Toy sale to be held at Toovey’s on Tuesday 21st March 2017. If you would like Chris’ advice email auctions@tooveys.com or telephone 01903 891955. No doubt these toys are going to make some grown-up boys and girls very happy this Christmas. Best of luck with your Christmas shopping!